This book is BEYOND cute. The story is so clever and the pictures have so much character and life. Honestly, it is brilliant and all four-year-old girls should have a copy. Her eyes were bright blue and her hair was so curly." 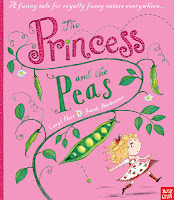 Everything is wonderful is Lily-Rose May's world until one day her Daddy tries to feed her peas. 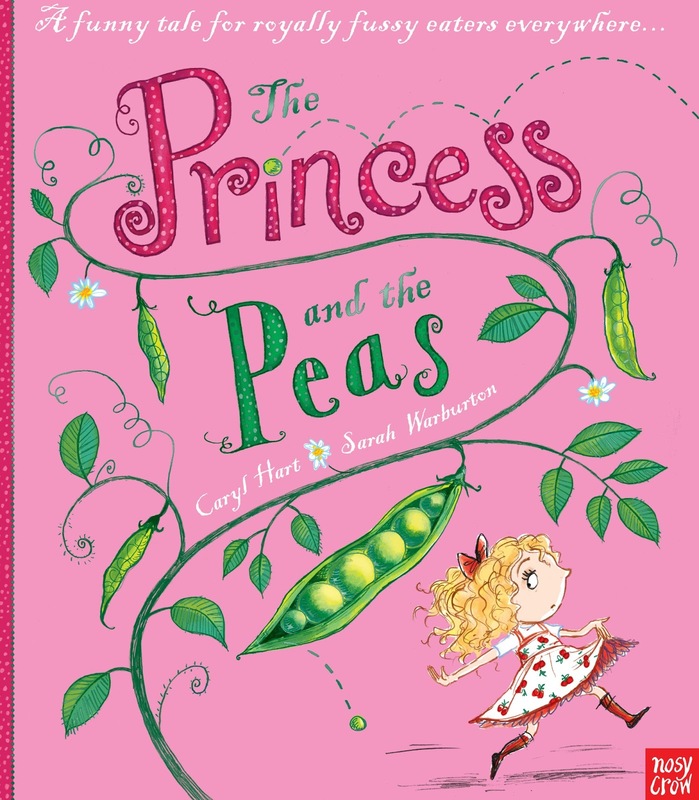 Lily-Rose May won't eat them so her Daddy calls the doctor who, using the story of The Princess and the Pea as evidence, announces that any girl who is pretty, polite and allergic to peas must be a princess. The book is hilarious and has a brilliant message about eating food you don't like. And the best thing ... the rhyme actually rhymes and the rhythm is perfect for reading out loud. Who'll love it: Little girls aged 3-5, plus me and my husband! Publisher: Nosy Crow, distributed by Allen and Unwin.